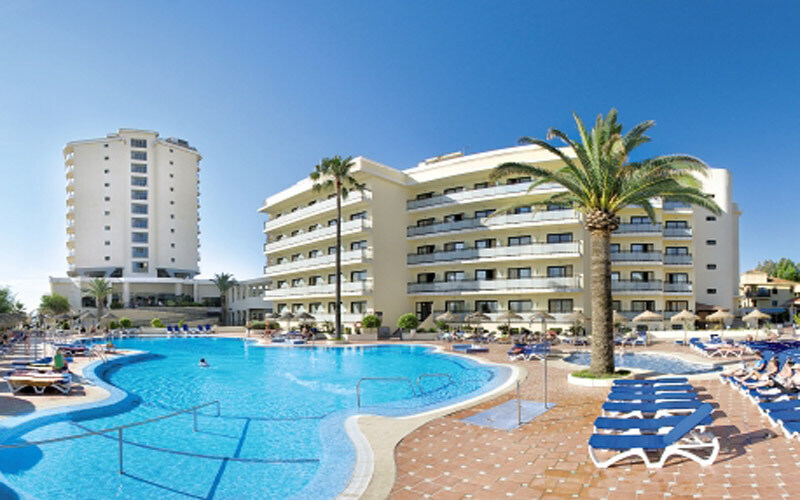 The 3* Hotel Puente Real’s beachfront location in Torremolinos Spain is only a 15 minute walk to the town centre and allows you to take advantage of the region’s warm and sunny climate. The 371 air-conditioned rooms provide you with balconies with views over the Mediterranean Sea and the outdoor swimming pool. Evening entertainment is provided and the hotel has a buffet style restaurant. Nearby Golf Courses: There are a number of quality golf courses including the Torrequebrada Golf, Parador Malaga, Guadalhorce and Lauro Golf.